You can be sure to get the right vehicle, with the right driver at the best possible price. We have over 40 vehicles ranging from 6 seat vans to 57 seat coaches. We have one of Australia's newest fleets. We have self-drive, driver supplied and fully tour guided options. Busfleet is an accredited bus and coach operator and has vehicles based in NSW, Victoria and Queensland. 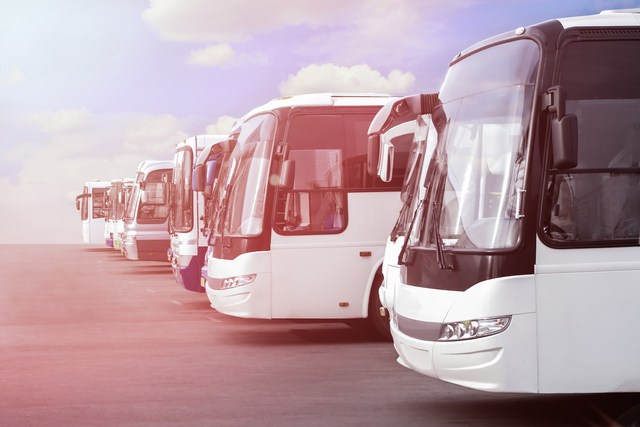 We have a hugely experienced team with direct experience in all areas of the market and partner with over 70 years of experience of operating in the Bus and Coach Hire Industry. We provide vehicles for everyone from sports groups to some of Australia’s longest established and largest tour operators. We provide everything from vehicle only to vehicle and driver/guides with itinerary planning. If you have a driver we will help ensure that they meet legal requirements and can look after the vehicle. We also have a database of drivers with a varied range of experience. We will be able to provide what you need whether it is someone to drive your transfers or someone to provide a full tour commentary. We will be able to provide you the best vehicles at the best prices. All available from centrally located depots. Over 40 Buses to choose From! You can be sure to get the right vehicle, with the right driver at the best possible price. We have over 40 vehicles ranging from 10 seater vans to 57 seater coaches. We have one of Australia's newest fleets. We have self-drive, driver supplied and fully tour guided options. We have a hugely experienced crew to help you with your transport solution, day trip or multi-day tour planning. Our depots are centrally located and easy to get to. Rates are fully inclusive of tolls and mileage (unless we specifically change this with you) and you can even cover the cost of fuel in your hire. We have market leading rates on late model vehicles of different sizes at different prices. You won’t have to hire and pay for a vehicle which is too big for your group. Some of our vehicles can be driven on a car license. If you have your own driver we can help ensure they are ok with the hire vehicle. We can also provide great qualified drivers for you.